Palestine’s first National Museum opens today in the West Bank - a “cultural mothership” drawing together pieces from a scattered and censored Palestinian history. 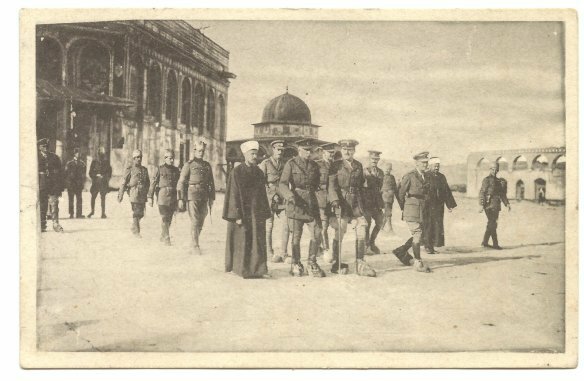 Despite this seemingly implacable erasure inside Israel’s borders and beyond, fragments of that Palestinian history are now being re-assembled in the West Bank town of Birzeit, where the first national museum is to open this year. The $30 million project, whose foundation stones were laid in 2013, will see the inauguration of the only institution dedicated to preserving two centuries of Palestinian culture, society, and history into the International Council of Museums. Funded by the transnational philanthropic organisation, the Welfare Association, the museum will house a series of exhibitions with the aim of linking those living in historic Palestine to others dispersed in the global diaspora. Under its continued occupation of historical Palestine, the state of Israel has retained almost exclusive ownership and control of the land’s cultural assets. Much of these now furnish the residences of wealthy Israeli artists and collectors, or are displayed in the country’s museums in what al-Qattan deems “refashioned tourist attractions” with little or no reference to their Arab histories. While Israeli archaeologists continue to dig in the Occupied Territories, often contravening the Geneva Convention, the government’s refusal to sign UNESCO protocols on international exchange of cultural assets renders it near impossible to ensure any materials entering or leaving its borders. 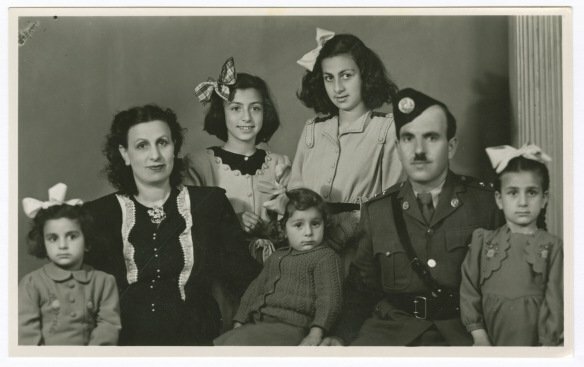 As well as generating these new archives, the museum is also partnering to help bring to light existing ones – most notably through assisting to digitize more than half a million pieces of photography and audio currently held by the United Nations Relief and Works Agency for Palestine Refugees (UNWRA). The agency has documented its operations in the region since their outset in 1950 and the resulting collection affords rare audio-visual accounts of key events - from 1967 through to Israel’s 1982 war on Lebanon, the Palestinian uprisings of 1987 and 2000 and the present day. As UNWRA archive co-ordinator, Michelle Hamers explains, “its value and uniqueness lies in the fact that no other entity, in the absence of a national archive, has documented this for 65 years.” The archive is working to make every asset in its collection publically accessible online by the end of the year. Simultaneously, UNWRA is developing an educational history toolkit for school children based on its archive contents – a course which will likely provide a riposte to the many selective or conflicting narratives contained in Israeli textbooks. Such an aim such suggests the potential for tensions – be they ideological, academic or professional - to be borne out of Palestine’s first national museum. At the same time, widespread international coverage of the enterprise (which recently appeared on CNN’s list “9 of the best attractions opening in 2016”) appears to indicate a growth in the legitimacy of the Palestinian narrative – or in the least, of the ‘safe space’ in which it can be discussed. However determined the efforts at abnegation or reconfiguration taking place in Israel or elsewhere, it also seems that it is a narrative that - like the aging fragments of coral, keys and photographs - will be clutched with equal tenacity. 18th May: The museum celebrates its opening today, but without its inaugural show 'Never Part' highlighting artifacts of Palestinian refugees.